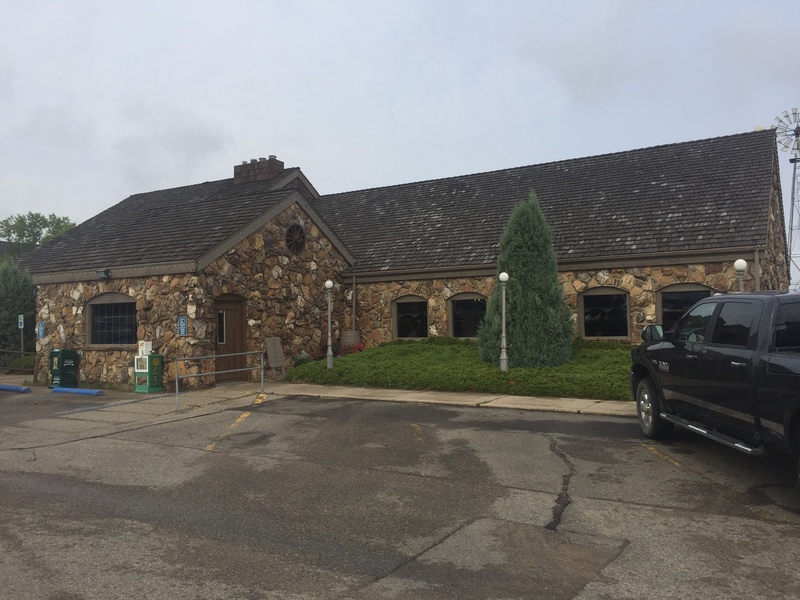 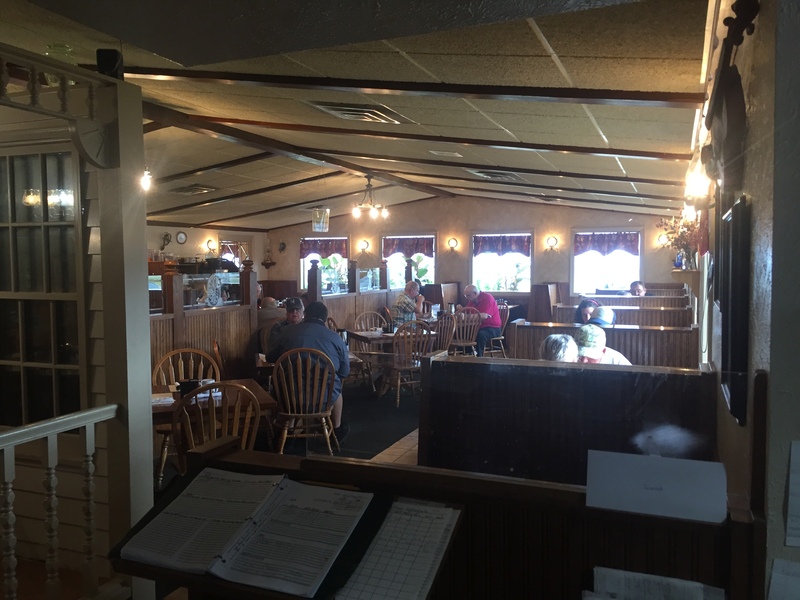 Homesteaders Restaurant in Minot is a longstanding favorite family restaurant located on Minot's west side on the 2 & 52 Bypass. 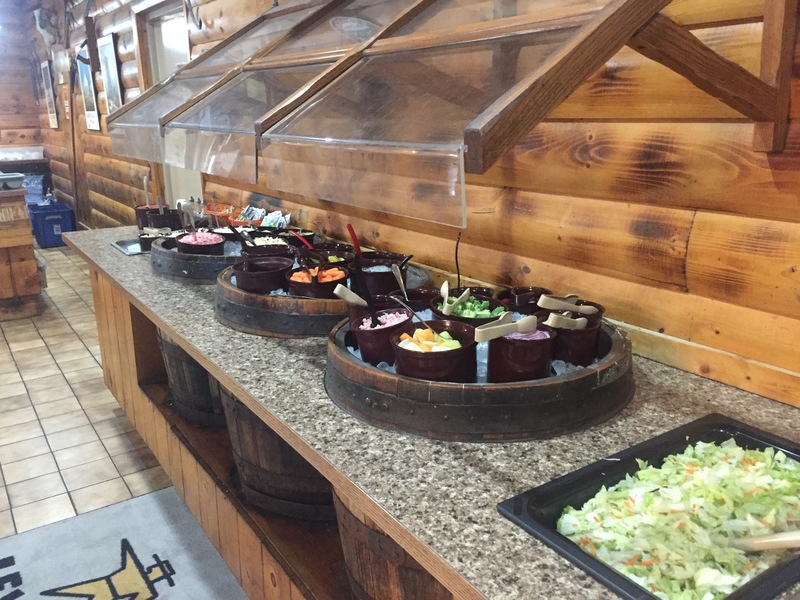 Their reputation for delicious and satisfying home-cooked meals is widely known. 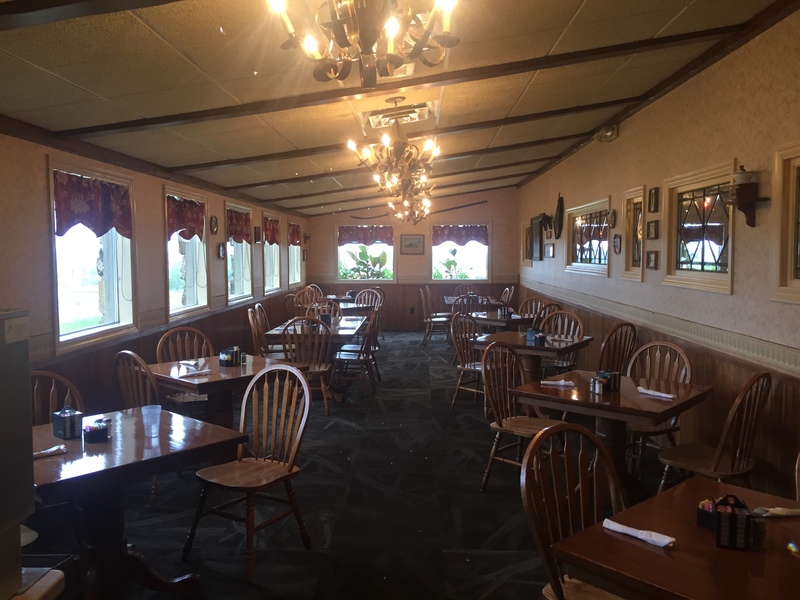 The restaurant is a homestead style stone building and the dining room has the look and comfortable feel of gathering around the family table. 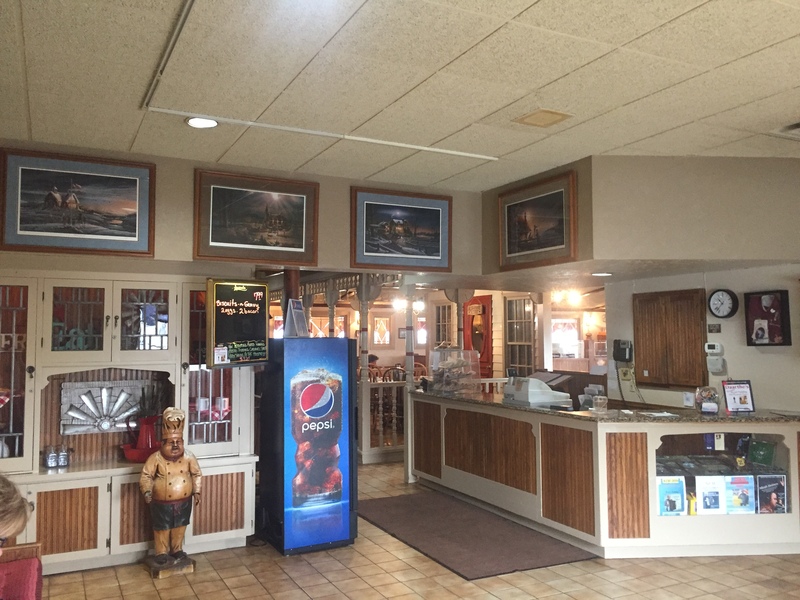 Homemade soups and pastry items are featured and made fresh every day. 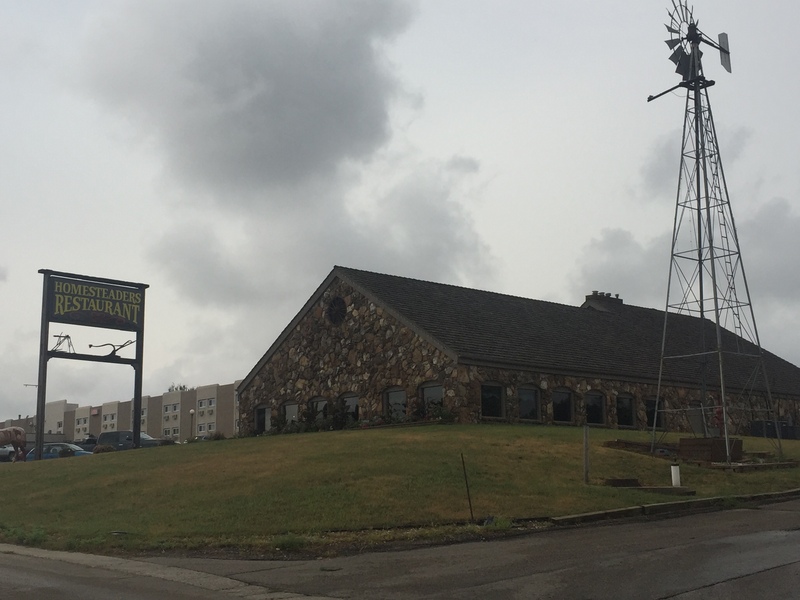 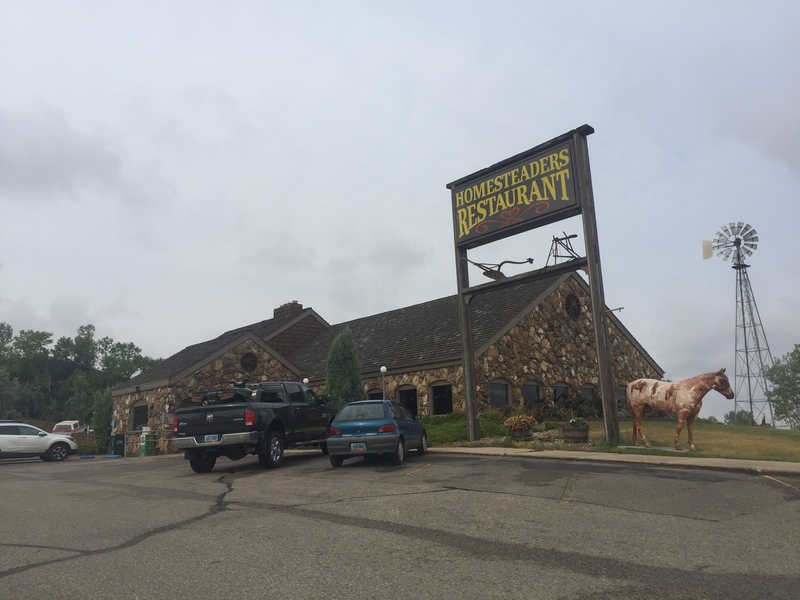 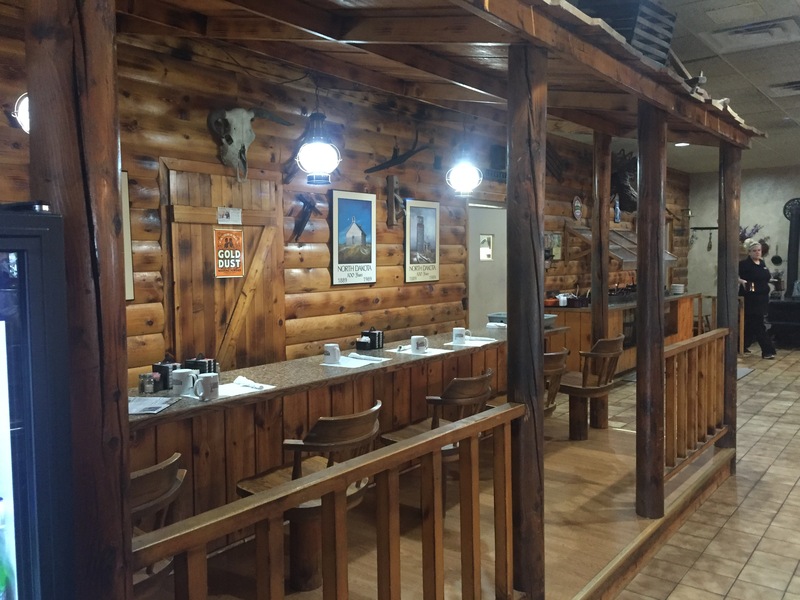 Homesteaders Restaurant has been serving it up fresh and delicious since 1982.